Holiday Themed Balloon Expressions are unique and make a beautiful & bold statement that your guest are sure to love! 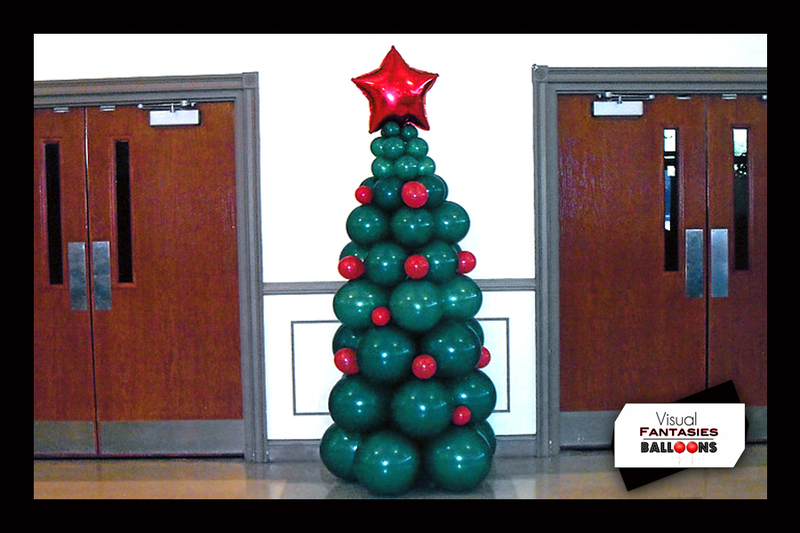 Brighten up your holidays with our beautifully crafted balloon expressions. Our balloon masterpieces are custom, so we can build to suit your needs. With years of experience in balloon artistry, we will customize your your event with balloon artistry that is sure to amaze!